Popular Medicines is an illustrated history of some of the most popular branded medicines, from the 16th century to the present. 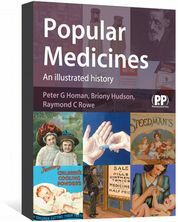 Popular Medicines: An illustrated history contains fascinating histories of well-known medicines. Historical details of 21 popular branded medicines are provided, some of which date back to the earliest proprietary medicines in the sixteenth century. 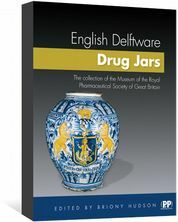 Each pictorial history includes biographical details of the inventor, the origins of the medicine and its subsequent history and details of the medicine's formula and intended purpose. 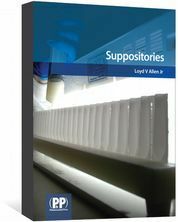 Each entry is highly illustrated including colourful historical adverts, portraits, photographs and images of the medicines themselves. 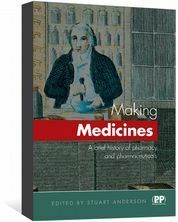 An illustrated history of therapeutics and pharmacy, from the Egyptians through to the present day.